Has Your Southwest Florida Business Outgrown Its Free Email Solution? SJC Technology Inc. > Blog > Articles > Has Your Southwest Florida Business Outgrown Its Free Email Solution? As the owner or manager of a small business, proper email solutions are probably the last things on your mind. However, once your organization has grown and developed, eventually, a free email service won’t be able to keep up with your needs. 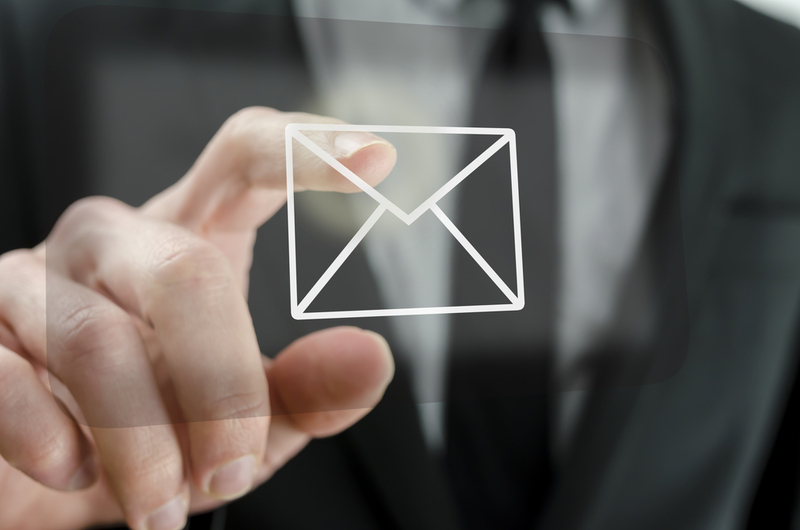 Having a dedicated business email service maximizes your efficiency. As a southwest Florida business, there’s a lot of competition and ensuring that you are running at peak efficiency will allow you to continue to succeed. Free email options limit you to very small amounts of data storage per account. Every email and every attachment counts towards that limit. Keeping a record of all of your communication history and file exchanges can prove invaluable for a business. Being forced to delete emails in order to stay under your storage limit is not ideal, and could result in the deletion of important information. Keep an eye out for business email solutions that allow you to use cloud storage for your attachments and files for more flexible access that doesn’t consume your email storage. When using a free email service, it is that company’s product with their name on it instead of yours. Even if you can customize some things such as email labeling, inbox settings, or other basic options, there will be a hard limit on how far you can stray from their original settings. Business email solutions such as Microsoft 365 will allow for significantly more customization. You can use your company’s logo and name, custom sign-in screens, and even adjust the theme of the entire system to better suit your needs. Additionally, if you’re unsure of how to perform the customization you’d like to have, these solutions have better customer support. Beyond that, high quality IT companies are trained in these programs and will be able to help you as well. In any business, there is confidential information that you do not want to be at risk. A common idea in online business is that if you’re not paying for it, you are the product. Many free email solutions will scan your emails to send your personalized advertisements or to build a profile about you for other companies to purchase and look at. A recognized business email provider ensures that your information is yours alone and will never be seen outside of your company system. This is accomplished through respecting your privacy and the use of advanced security to prevent information leaks. Typically, a business will have many different email needs. Generally, a free email doesn’t provide the options needed to properly manage an account. You can avoid that struggle by using a business email service that allows you to properly manage your email. This allows you to stay organized and focused and keep your business running smoothly. A business email service will allow you to use a custom domain name for your email. Not only does this look professional, but it is also free advertising. Using your company name as a domain name ensures that your email is easy to remember. It also allows you to have custom emails for each employee while still attributing the email to your business.